Wondering about the best place to travel to start your new life of wedded bliss? Look no further than the spectacular natural beauty and varied attractions that the beautiful country of Costa Rica has to offer. For active couples who are looking for more than just another beach resort honeymoon, Costa Rica Rios is the honeymoon travel company for you! 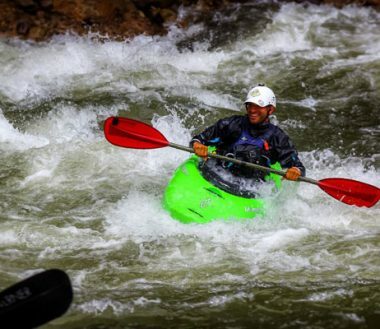 We offer you the chance to explore together as you experience some of the world’s best outdoor adventures, paddle down spectacular whitewater as well as relax in the breathtaking rainforests and jungles of Costa Rica. 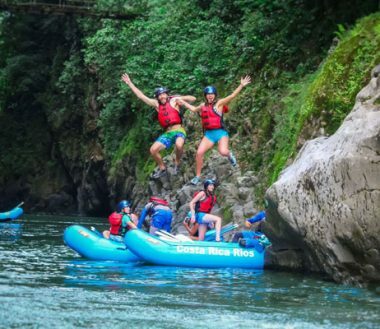 Our all-inclusive Costa Rica honeymoon adventures or group adventure tours and packages present you with the opportunity to partake in some of the most amazing and adventure-some escapades of your life. Spend your week away from real life completely stress free as you pursue new activities and adventures together. Join us on our Week of Adventures, Week of Rivers, or create your very own personalized Costa Rica Honeymoon. Whatever you choose, we promise it will be one vacation you will never forget. See some sample itineraries below.